You Must Read This: Patrick O'Brian's 'Master And Commander' Napoleonic Wars? The Royal Navy? Yawn. Novelist Nicola Griffith had low expectations when she started reading Patrick O'Brian's Master and Commander. But soon she was tearing through the 20-volume series, reveling in the deeply rendered friendship between the characters Jack and Stephen. It's a masterpiece, she says: "Jane Austen on a ship of war." In the autumn of 1995, the editor of an academic journal (we'll call him Dave) recommended a book. "It's set during the Napoleonic Wars — "
"No, listen. It's about the friendship of Captain Jack Aubrey of the Royal Navy — "
" — and Dr. Stephen Maturin, his ship's surgeon, who's also a naturalist and secret agent. It sounds unlikely, I know, but just trust me. You'll love it." Napoleonic naval fiction, pah! The man was on crack. But he recommended it again a week or two later. And then again, this time dragging Ursula Le Guin into it: "She loves it, too!" Fine. I surrendered. But I began Patrick O'Brian's Master and Commander knowing I would hate it. Instead, I was smitten — I read all 412 pages in one sitting. I was living in the 19th-century navy, thinking like Stephen, or sometimes Jack; using their vocabulary, adopting their sense of humor, feeling their joys and disappointments. Their world became a part of me so hard, so fast, that when I reached the end I was bereft. The next day I was so pitiful that my wife, Kelley — who, when she had seen me falling into the book, had sneaked out unnoticed and bought the next three in the sequence as Christmas presents — gave me the next one. I read it in a few hours and pleaded — it wouldn't be an exaggeration to say begged — for more. She gave in, one book at a time. By mid-January I'd read all 15 paperbacks. And then I broke all my rules, and our budget, and bought the just-published 16th in hardcover. It's some of the best money I've ever spent. In case I haven't been clear: I love these books, all 20 volumes. Each is a chapter in a single, flowing narrative. The first 13 are, in my opinion, without parallel: the same sense of lived experience as Hilary Mantel, the just-a-hair-off-center reality of a Michael Gruber adventure and the same rootedness in, and love for, the land- and seascape as Robert McFarlane or Annie Proulx. Lots of reviewers have compared O'Brian to his fellow naval novelist C.S. Forester, but that's nonsense. This is Jane Austen on a ship of war, with the humanity, joy and pathos of Shakespeare — and brilliantly written. I have read them perhaps 20 times. I will read them many more. A native of Yorkshire, England, Nicola Griffith was a self-defense instructor until a multiple sclerosis diagnosis led her to a career in writing. 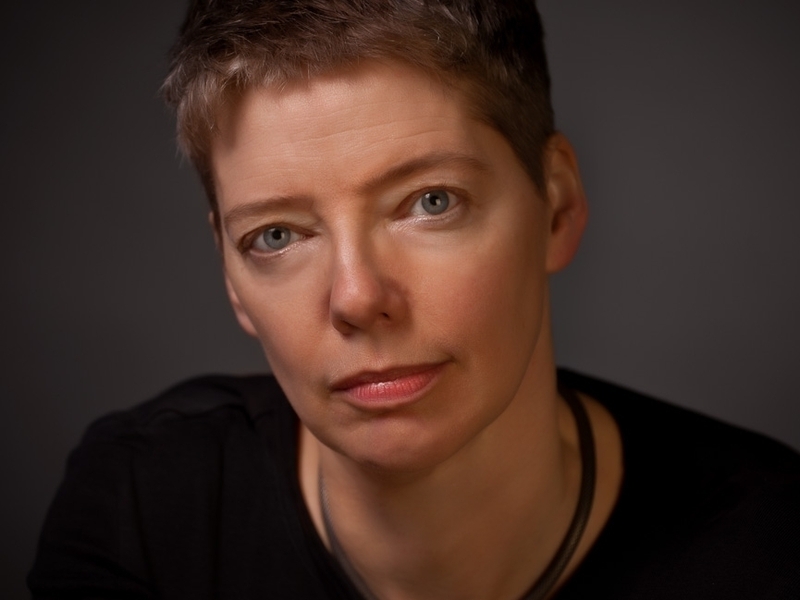 Her most recent novel is Hild. The shining center of these books is the friendship between Jack and Stephen. They are opposites: extroverted, one-of-the-lads Jack and introverted, shrewish Stephen. Jack is a fool on land but brilliant at sea; Stephen is an idiot child at sea, while on land he is a subtle and dangerous spy, natural scientist and polyglot. But they both love music — and, at one point, the same woman, which comes very close to breaking their friendship. I can't wait to introduce others to Patrick O'Brian's erudition, perfect balance of exuberance and restraint, and unerring eye for the exact word and the comic detail. I delight in the thought of you experiencing O'Brian's gifts for the first time — above all, his ability to delineate changes in the friendship between two men with the same authority with which he handles volatile politics in South America or a brutal cutlass fight. In these books every reader who loves fiction both intellectually and viscerally will find something to treasure — and every writer something to envy. They will sweep you away and return you delighted, increased and stunned. If the phrase "Napoleonic war fiction" fills you with anticipation, then you don't need me to convince you to read O'Brian. 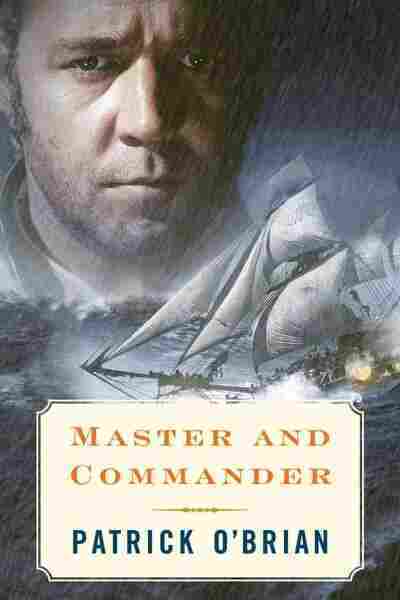 But for the rest of you, my fellow Horatio Hornblower-haters: Ignore the jacket copy on Master and Commander. Forget it. And please, just trust me.